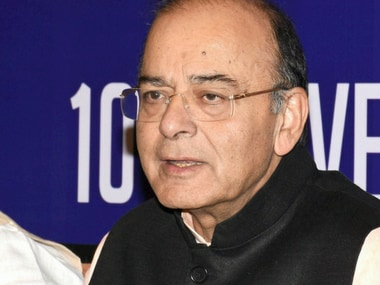 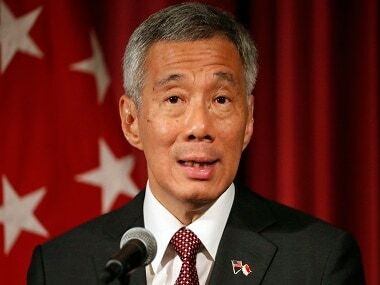 Singapore prime minister Lee Hsien Loong has filed a defamation suit against a financial adviser and blogger who shared an article on his Facebook page, Lee’s spokeswoman said on Wednesday. 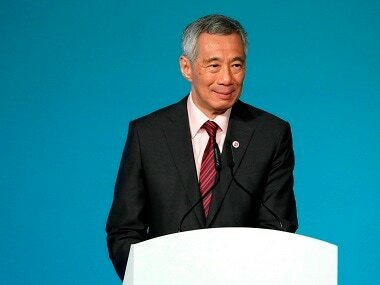 A feud between Singapore's Prime Minister Lee Hsien Loong and his siblings have come out in the open, exposing deep divisions in the first family after they accused the premier of abusing power and exploiting the legacy of Lee Kuan Yew, the founding leader of the city-state. 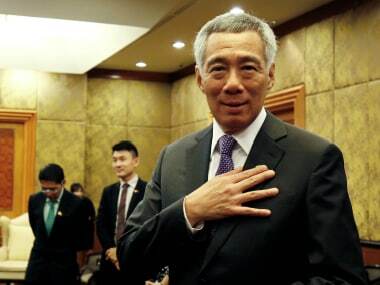 Singapore Prime Minister Lee Hsien Loong on Sunday asked the majority Chinese community to support constitutional changes that would allow the election of a non-Chinese as president from time to time to represent the minority community in the city state.